Research conducted by English-speaking researchers about other language speaking subjects is essentially cross-cultural and often multilingual, particularly with qualitative research that involves participants communicating in languages other than English. In research using non-English data, scholars have noted that the translation process can be problematic, and is often glossed over. Thus, they call for greater transparency in accounting for translation decisions. 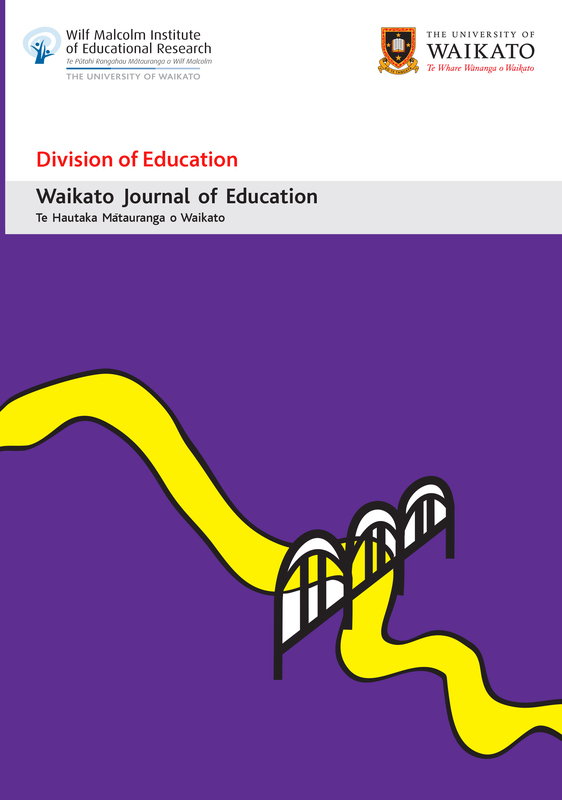 This article is a reflexive account of the author's doctoral research about international EAL (English as an Additional Language) students' informal academic learning practices. Nine of the ten research participants were of Chinese ethnicity and, consequently, a substantial portion of the data collected was in Chinese. I am a Chinese Singaporean who is bilingual in English and Chinese. I discuss the dilemmas faced when interpreting and translating data from the Chinese participants, each of whom had his or her own particular social and cultural backgrounds. The dilemmas I faced were related to i) immediate understanding of interview responses, ii) interview transcription for member checking, and iii) translation of data. I argue that these dilemmas can be resolved by member checking during data collection and analysis, and the use of professional translators. However, I also caution against an idealised notion of objective meaning in translation. I conclude that cross-cultural research should take into account the researcher's cultural and language identity in understanding how data from research participants is represented. Authors retain copyright of their publications.